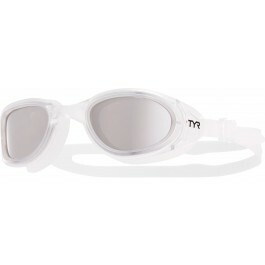 Go fast or go home with TYR Special Ops 2.0 Polarized Adult Goggles. 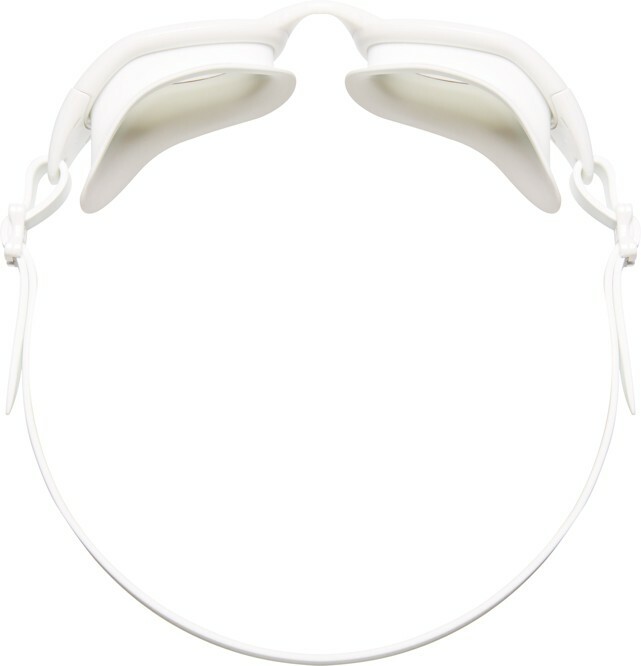 Engineered for male and female triathlon and open water swimmers, all LGSPL goggles are packed with a range of state-of-the-art features including speed adjust technology, embedded anti-fog and wide peripheral range. Constructed with polarized lenses, Special Ops 2.0 Goggles provide clarity, optical precision and comfort by filtering out 99.9% of the surface glare that causes eye fatigue. In addition, every pair is equipped with durable, hypoallergenic Durafit silicone gaskets that provide a comfortable, watertight seal. I wore them to swim my non-stop mile and they fit just fine once I got them adjusted. At that price, a case would have been expected tho. Strong, tight and clear underwater. Have been using these goggles for the past few years and just bought 2 new pair! Love the way they fit and they last a long time! My son loves these goggles! He says they are clear underwater and the fit is perfect My son is 13. 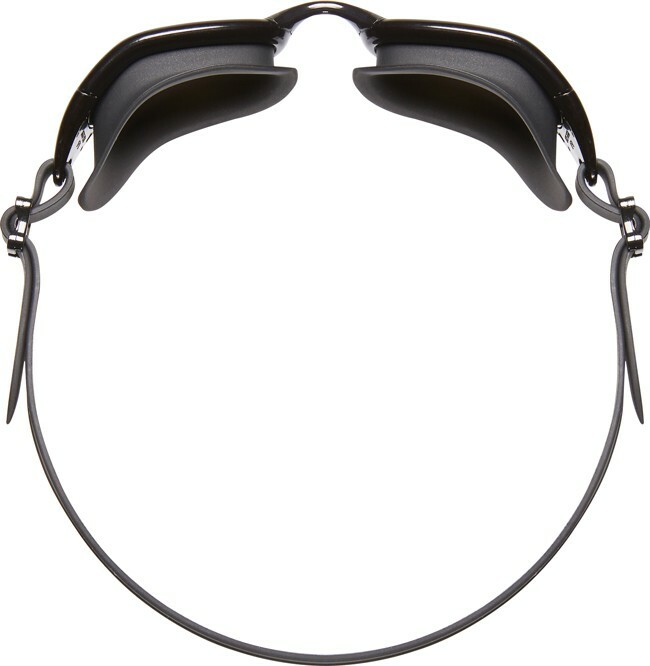 Q: i am looking for the SMALL special ops 2.0 goggles for purchase... ? Q: are the lenses polycarbonate? Q: Which of these lens colors is best for late afternoon, early evening outdoor swims? Is there a clear offering? A: Thank you for contacting TYR Sport! We are always eager to answer any questions you have about our products. Our Special Ops 2.0 all have a polarized lens, which can be darker. 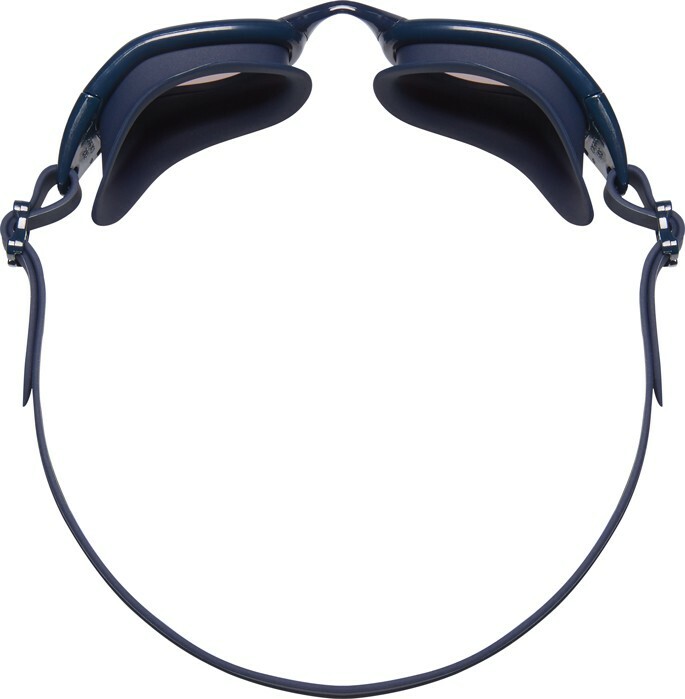 We do make a transition goggles that is much lighter. It will transition slightly outdoors. 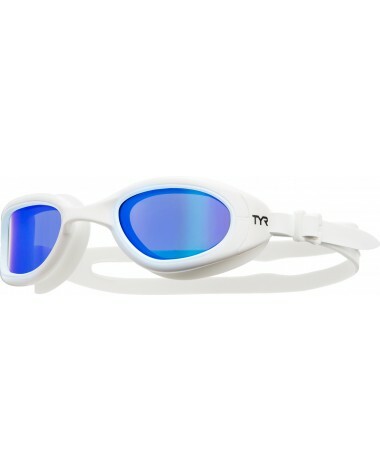 Q: Which tyr special ops 2.0 polarized goggle do i order to get clear lenses? Is a light amber lense a choice? The pool is which I swim at night is dark. Clear or light amber would be best, I presume. A: Thank you for contacting TYR Sport! We are always eager to answer any questions you have about our products. Our Special Ops 2.0 all have a polarized lens. We do make a transition goggles that is much lighter. It will transition slightly outdoors. Go fast or go home with the Special Ops 2.0 Polarized Goggle. Our #1 all-around goggle, the Special Ops is engineered for triathlon, open water and training.